Wellington | What is “text neck” syndrome and how we eliminate it? 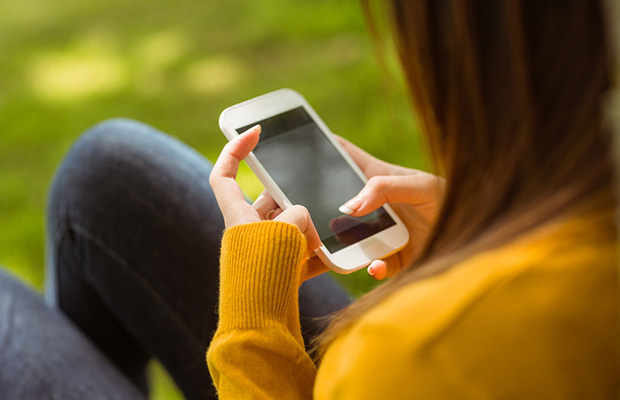 What is “text neck” syndrome and how we eliminate it? 09 Mar What is “text neck” syndrome and how we eliminate it? Are you “addicted” to your smartphone? Text messaging, Facebook or other social media platforms – see how it can give you headaches – literally. According to Dean L. Fishman, chiropractor from US, the text neck syndrome is caused by neck overuse due to the repetitive head and back movement when looking at electronic devices for long periods of time. More exactly, text neck is a condition characterized by pain in the cervical spine, caused by the posture bent over the mobile phone. The increased prelevance of these pains is due to the increasing popularity and the hours people spend on portable devices such as smartphones, tablets or e-books. In the bent positions, the force exerted on the back increases. Over time, the natural curvature of the cervical spine flattens and leads to prelonged pressure on the vertebral discs, causing pain. Untreated, the syndrome can lead to inflammation of the neck ligaments, irritation of nerves and increased curvature of the spine. Which are the symptoms of this syndrome? How can you treat this syndrome? Keep your mobile phone as wide as possible. The same applies to all screens – laptop, tablet. The ideal position is where the screen is at the eye level and you do not have to bend the neck forward or look down to see. Your chair and position must be ergonomic. Take breaks during the day. For example, set an alarm to remind you to get up and take a few steps every 30 minutes. If you work at a desk, make sure that the screen is positioned so that you look straight, head straight in your shoulders and back. Limit your electronic usage. Sounds simple but it actually isn’t, we know. But take time away from your phone and give your neck a break. Trust us, you will be okay without Facebook or games for a few hours.